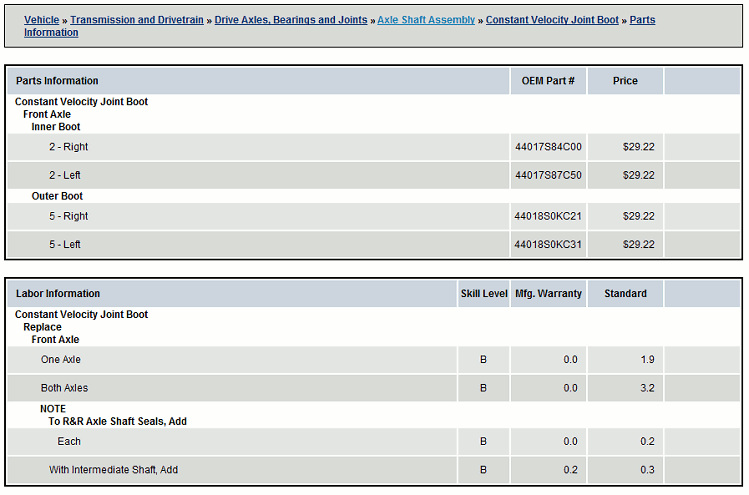 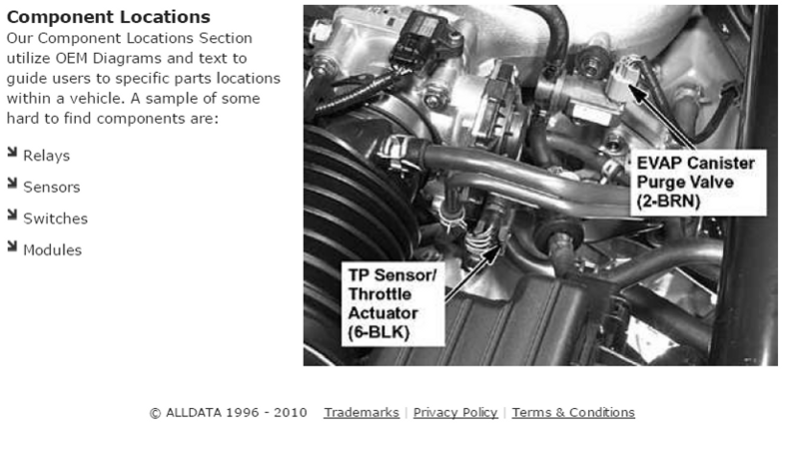 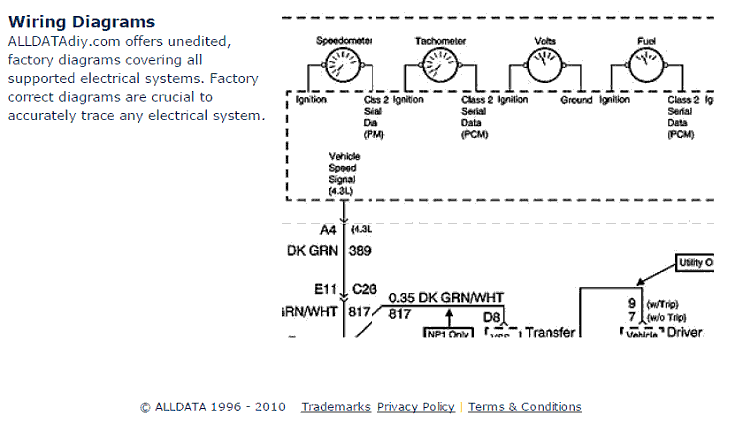 Only ALLDATA DIY provides instant online access to the complete OEM factory service manuals with manufacturer specifications, diagrams, step-by-step procedures, OEM part numbers, technical service bulletins (TSB), factory recalls, component locations, and diagnostic codes all in one affordable package. 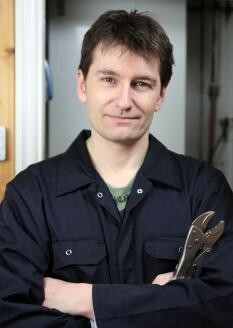 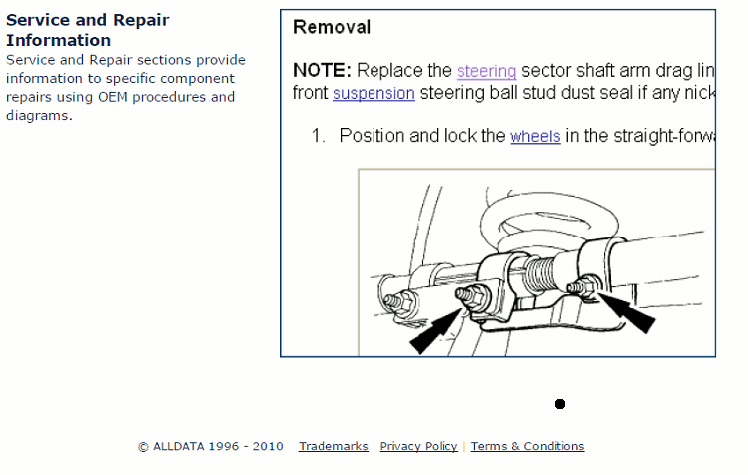 They even show you how to change the light bulbs. 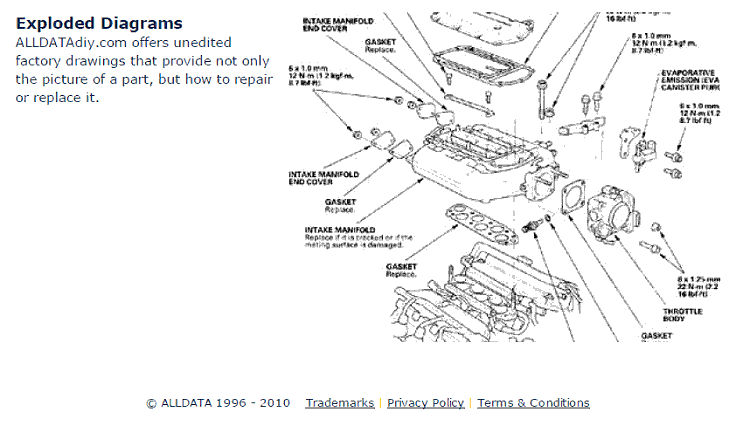 Unlike some other products, nothing is left out, and there are no annoying upsells. 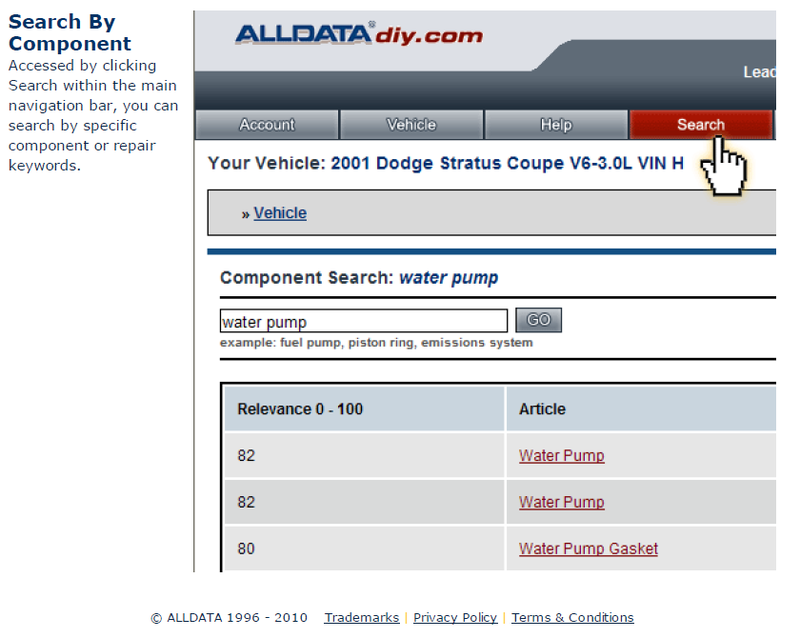 ALLDATA is the only publisher I know that offers a money back satisfaction guarantee, and check this out: if you ever trade yours for a different vehicle during your subscription period you can switch your ALLDATA DIY subscription to the new vehicle for free. 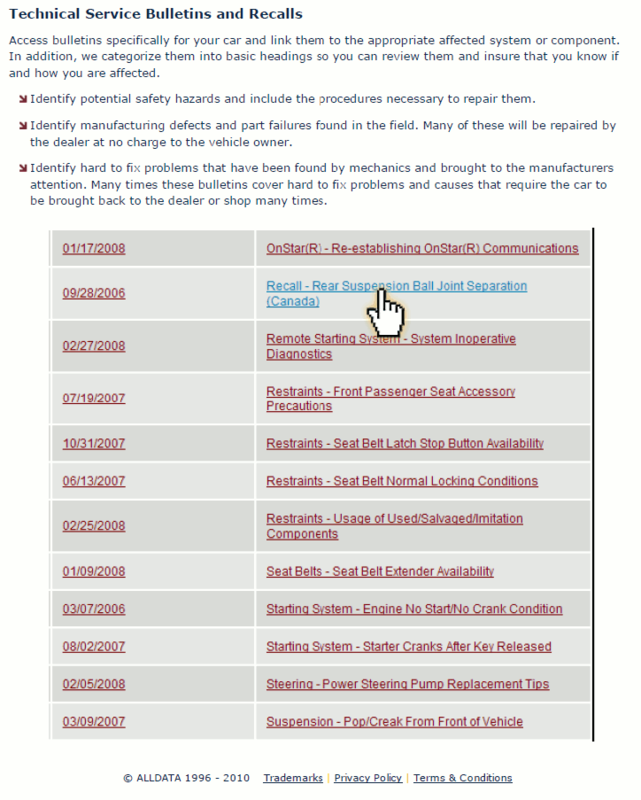 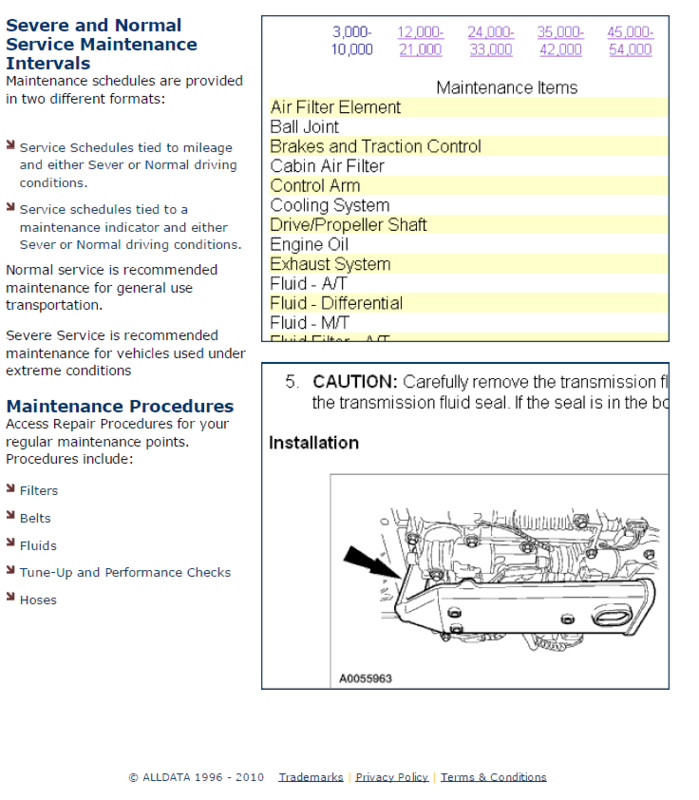 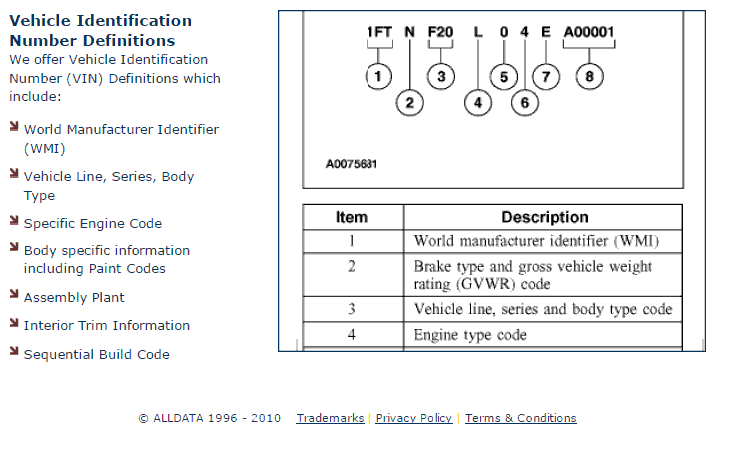 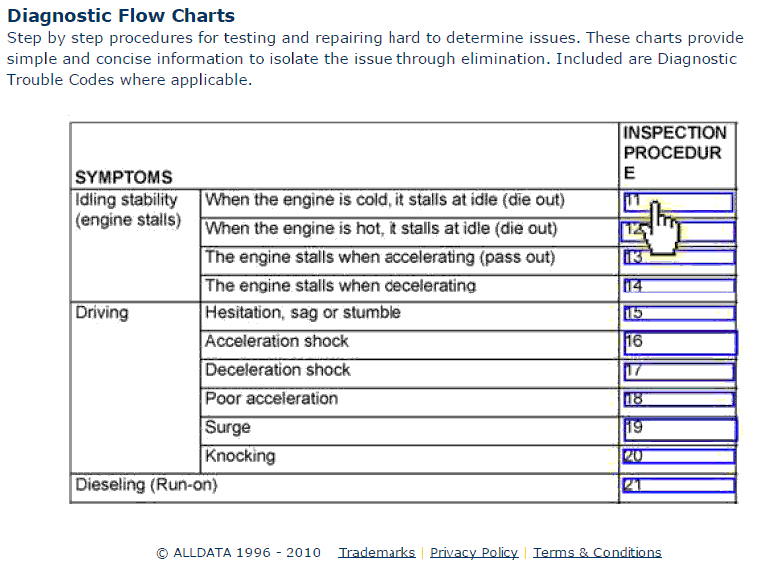 Each online service manual by ALLDATA has all the manufacturer-supplied technical data in a familiar web site format you know how to use with intuitive graphic icons and text links for rapid navigation to the Auto information you need.